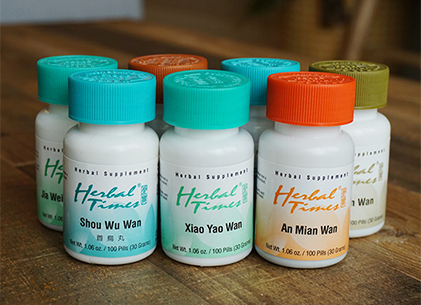 Herbal Times® Teapills: Designed For Practitioners is a comprehensive teapills line that has over 100 formulas, ranging from popular ones like Xiao Yao Wan to hidden gems like our founder’s personal favorite Gan Mai Da Zao Wan. 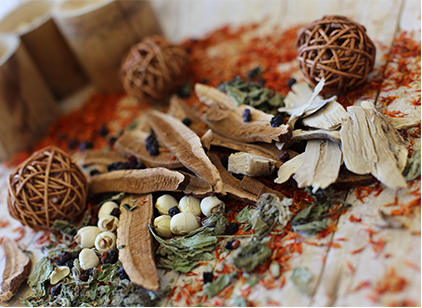 What differentiates our teapills is that they are designed especially to empower Traditional Chinese Medicine practitioners based upon our founders’ combined hundred plus years of clinical experience. Powering practitioner’s success by nurturing patient-practitioner interactions by producing a professional line for clinics. Increase patient compliance by reducing the amount of teapills per dos: four teapills instead of eight. Increase usability through slightly larger teapills, making it easier to count, handle, and take. Sharing the exact formula, to empower practitioners to select the correct formula, especially when combining multiple formulas. Ensure stringent quality & safety by using traceable ingredients, rigorous testing, and robust good manufacturing practices. These are only some of the many benefits of our Herbal Times Teapills line that come in 100 count bottles and monthly sizes. These formulas begin as herbs grown in their geo-authentic region to maximize potency and are then tested to ensure that they are pharmacopeia grade herbs. They are tested for pesticide residuals, heavy metals, microbacteria, and other quality indices. They are then carefully crafted under a rigorous system of good manufacturing practices to transform them into teapills. They must be tested again to ensure that the final formulas meet our stringent quality and safety standards for our Herbal Times Teapills. Explore the formulas available in Herbal Times Teapills.